#newsflash life will rarely be better just because you purchased overpriced goods. 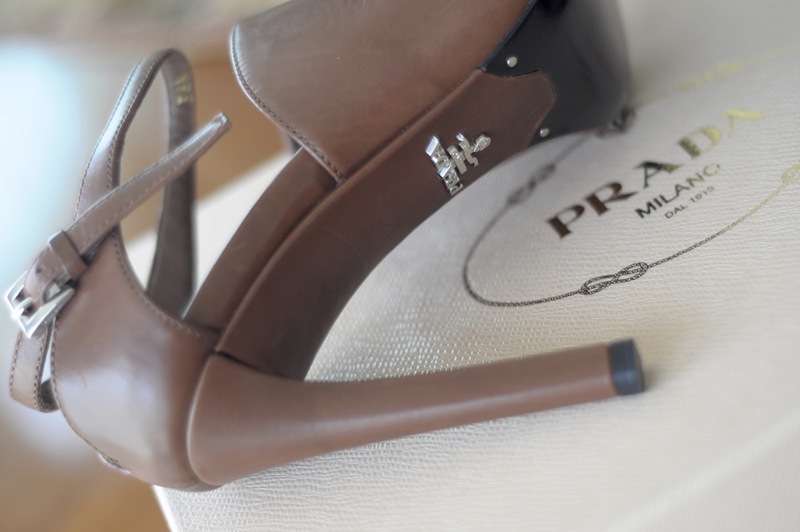 with that being said, i love a good pair of shoes, the more intricate the craftsmanship the better. 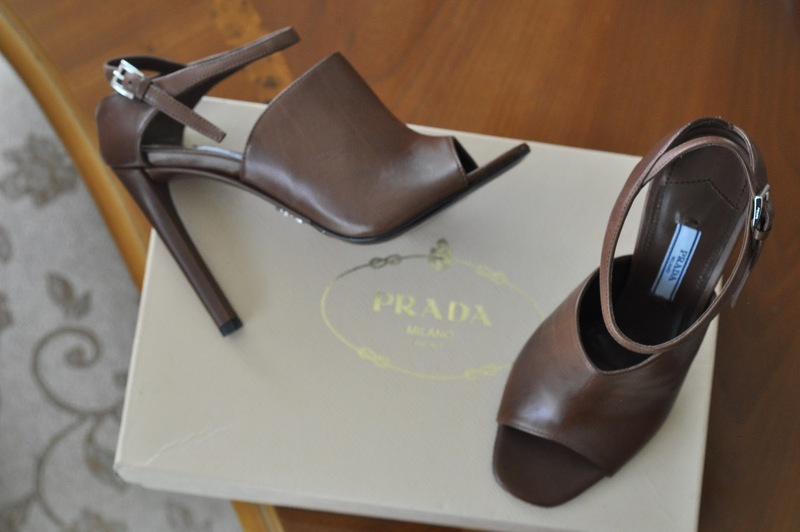 this Prada sandals are no exception. actually to be quite a simple shoe they could be boring but oh no honey! they know how to elevate their products to the next level.